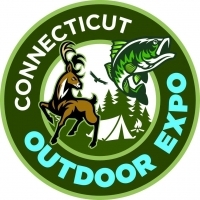 Announcing the 2019 Connecticut Outdoor Expo, February 15th–17th, 2019 at Mohegan Sun’s brand new Earth Expo and Convention Center. Get ready for amazing classes, seminars and demos led by outdoor industry pros. 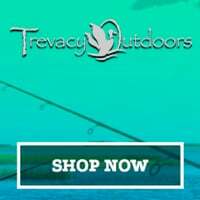 Find cutting edge gear from the best outdoor brands, innovative local companies and products, and fun activities for the whole family. 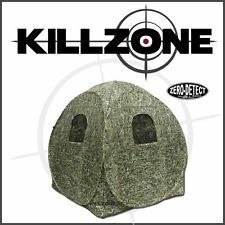 This will be a true sportsman’s expo, with ALL the expert advice and equipment you need for FISHING, HUNTING, HIKING, KAYAKING, CAMPING, BOATING, ARCHERY and MUCH MORE.